Woodbine Springs Plantation is a very established neighborhood in Pace. Woodbine Springs was developed in mid 80’s and building continued through until 2005. The homes you will find for sale in the Woodbine Springs Plantations neighborhood will generally range from 1500 up to over 5000 square feet. Because the community is well established the landscaping is mature with abundant shade trees and flowering shrubs. If you like established neighborhoods, you will love this one. It is beautiful! Prices vary depending upon floor plan, size, view, age, condition, updating and remodeling. 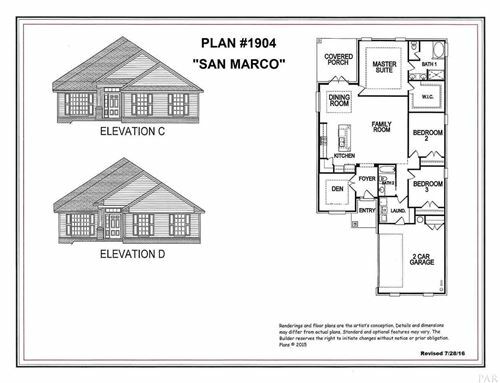 Click here to view the homes available in Woodbine Springs Plantation Subdivision in Pace FL. See all available homes for sale in Woodbine Springs Plantation in Pace Florida. Our property information is a direct feed from the Pensacola MLS and is updated several times daily. 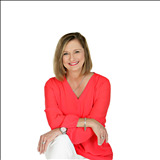 Call Anita Allen to see any of these homes 850-377-4410. Find out what your Home in Woodbine Springs Plantation in Pace Florida is worth. The data on this Market Report for Woodbine Springs Plantation in Pace Florida is consolidated from multiple sources and includes current listings, recent sales and more. Whether you are a buyer or seller, the knowledge you gain will help put you in control of your real estate transaction. Gain valuable insight into a community by looking at household incomes, crime risk, education levels attained and potential for extreme weather. View our Community Report for Woodbine Springs Plantation in Pace Florida and use the map to locate points of interest like shopping, restaurants, and healthcare services. The quality of a school can greatly influence home values in an area. On our School Report for Woodbine Springs Plantation in Pace Florida you'll find detailed information on school districts, school ratings, test scores by grade, student-teacher ratio and much more. Compare Woodbine Springs Plantation in Pace Florida to a new location or multiple areas using current information on community summaries, market stability, schools, listings vs. sold prices, buyer vs. seller market and even smoking bans.